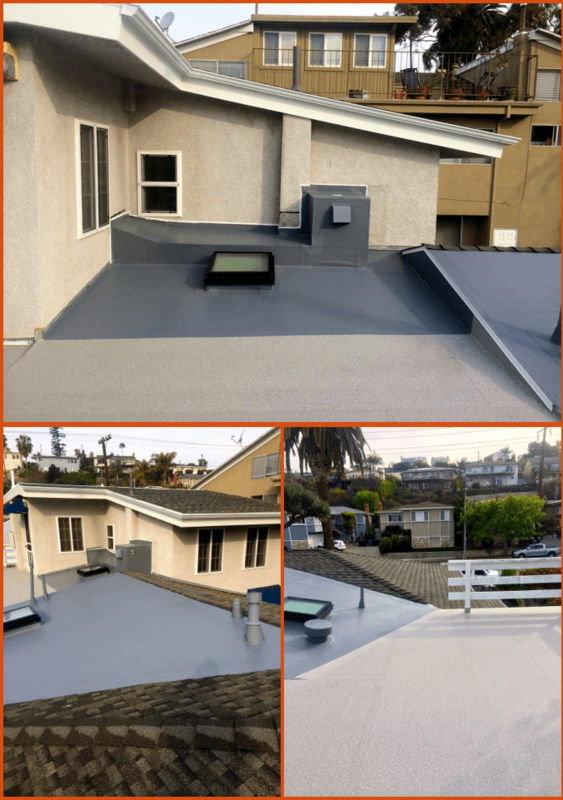 Replaced entire roof and roof deck on this two story residence in Playa Del Rey, California. "We originally received 6 quotes from different roofing contractors for this job.  Though Chandler's Roofing was quite a bit more expensive, I had confidence in the company after the first meeting with them. They were professional and laid everything out for us, and did not take any short cuts. Everything was completed by the book and up to code. Which is something you would want for the roof over your head. 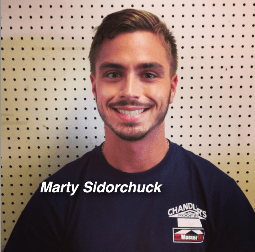 We were assigned a Project Manager (Marty Sidorchuck) who made the communication and transactions rather flawless. He made us feel very comfortable with the options and investment. While the work was being done, the Superintendent, Jorge Pena was an absolute blessing. He explained the work being done on the day to day, and was so very helpful on suggesting the best materials for our area (we live by the beach). He even reconstructed a box that contained an air duct on the roof. Though the price was a bit over our original budget, we are happy with the investment. It was worth having a good piece of mind knowing that good people were making sure you had the best work done. After the work was completed, I had some additional questions and was concerned about part of the new roof. Marty was still very attentive and available to answer all of my questions and both he and Jorge came back out to double check the work."